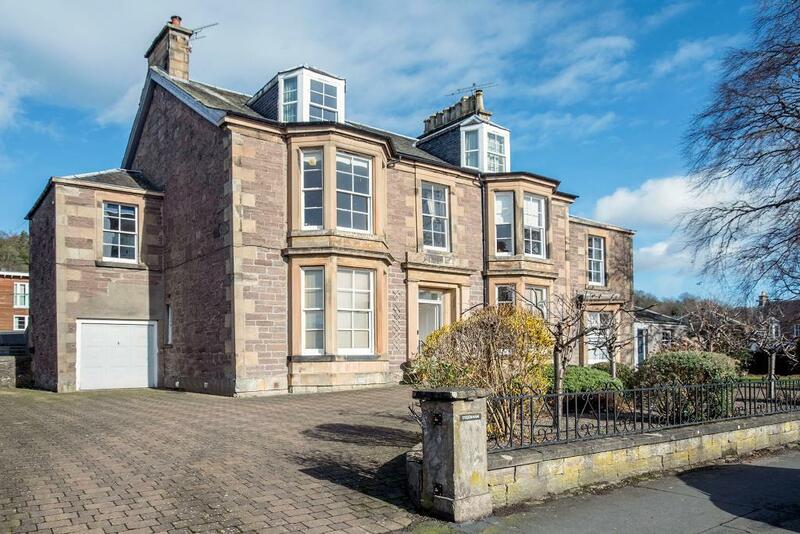 Rare opportunity to acquire a well-proportioned first floor apartment in a highly desirable location in the heart of Bridge of Allan with views of Stirling Castle. 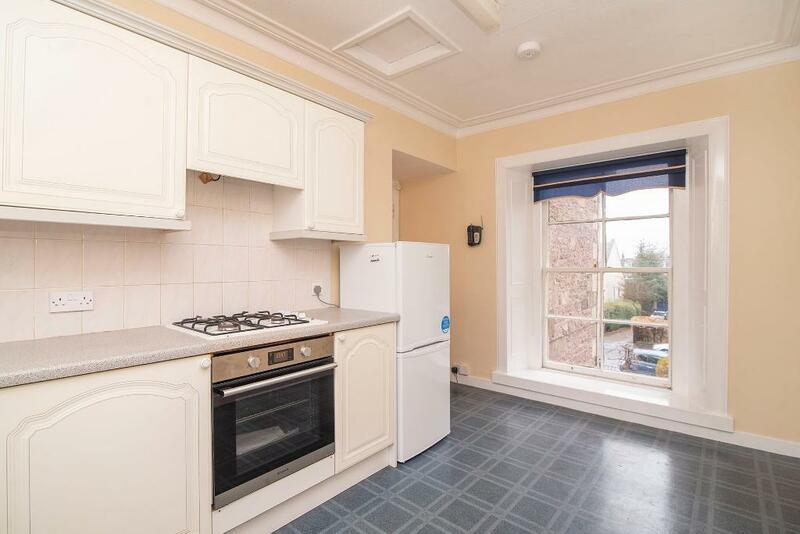 The property offers spacious accommodation and is ideally placed for all local amenities. 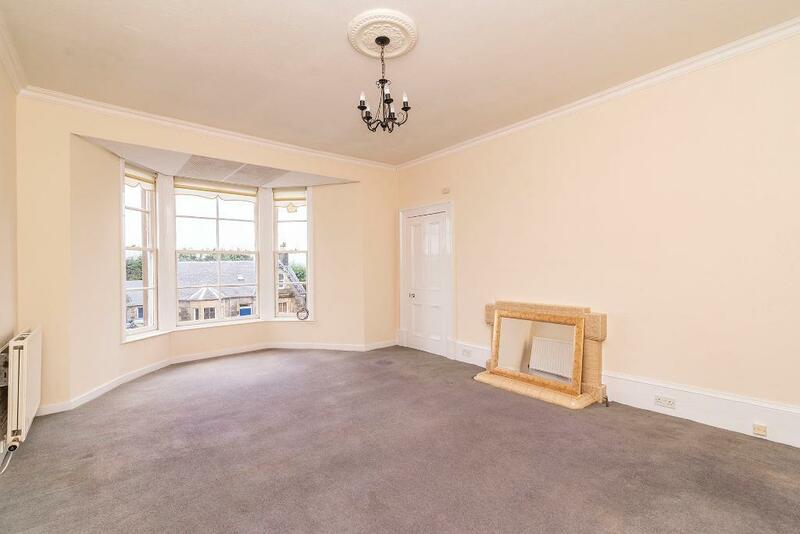 Early viewing is strongly advised to appreciate the potential and location on offer. The freshly decorated internal accommodation comprises of entrance hall, living room, dining-sized kitchen, two double bedrooms and bathroom. Warmth is provided by gas central heating. Externally, there is a communal courtyard with timber garage, and off-street parking is available. 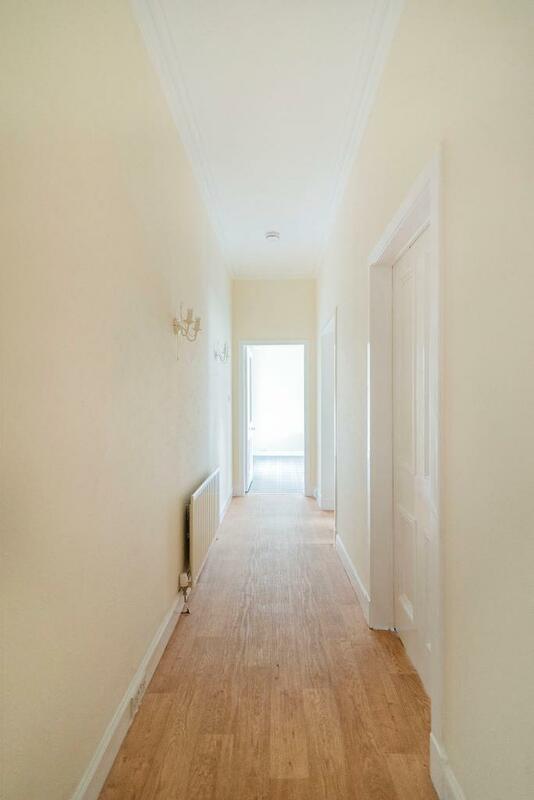 The Avenue is a hidden gem and is located just off one of Bridge of Allan's most sought-after streets, close to all local amenities. This thriving former spa town has a fine range of shops, cafes and restaurants, library, medical center, with more extensive shopping facilities being available in nearby Stirling. There is local schooling at nursery and primary level, with secondary schooling at Wallace High in neighbouring Causewayhead. The independent sector is well provided for, with Beaconhurst in the town itself and other independent schools in the area including Dollar and Morrison's Academy. The house is also in close proximity to Stirling University, many of whose sporting facilities are available to the public. In addition to the varied sporting facilities within Bridge of Allan, there are plentiful open spaces and woodland walks. Bridge of Allan is well positioned for travel to all major towns and cities in central Scotland and has a frequent bus service to the university. The motorway network is close by, as is the A9 which gives quick access to Perth. Glasgow and Edinburgh Airports are within easy reach and the town"s railway station provides regular services to all major business centres. Giving access to all room, laminate floor and useful storage cupboard. 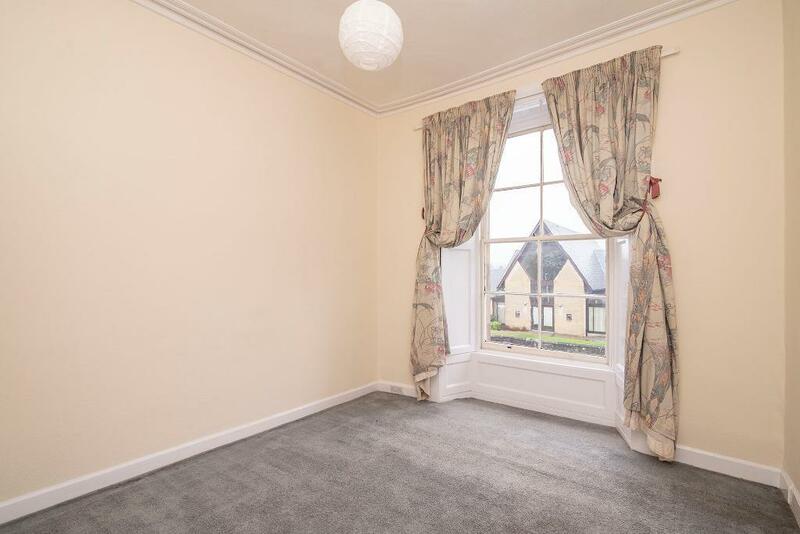 16' 4'' x 16' 4'' (5m x 5m) Spacious and south facing bay window room with views of Stirling Castle. 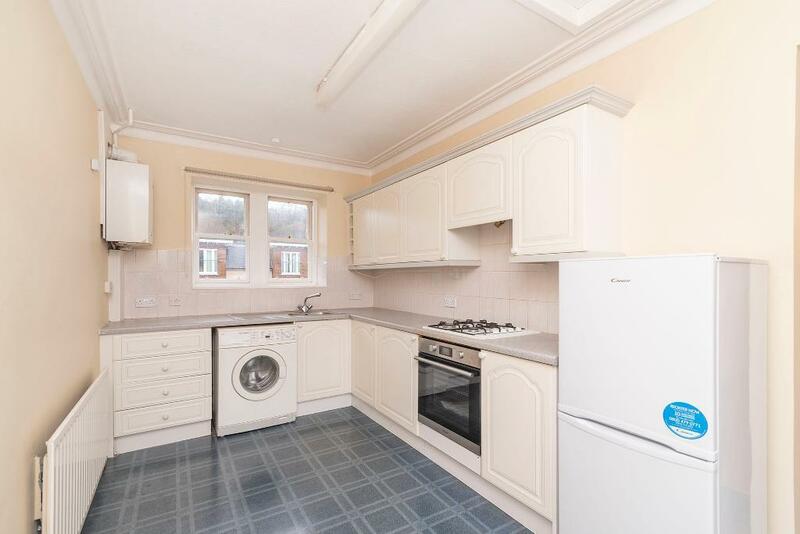 Carpeted floor, fireplace, high ceiling, radiator, press cupboard and TV point. 18' 0'' x 11' 5'' (5.5m x 3.5m) Well-proportioned dual aspect room. A range of wall and base units with ample worktop space, stainless steel sink and draining board. Free standing fridge/freezer, washing machine and integrated over/grill. 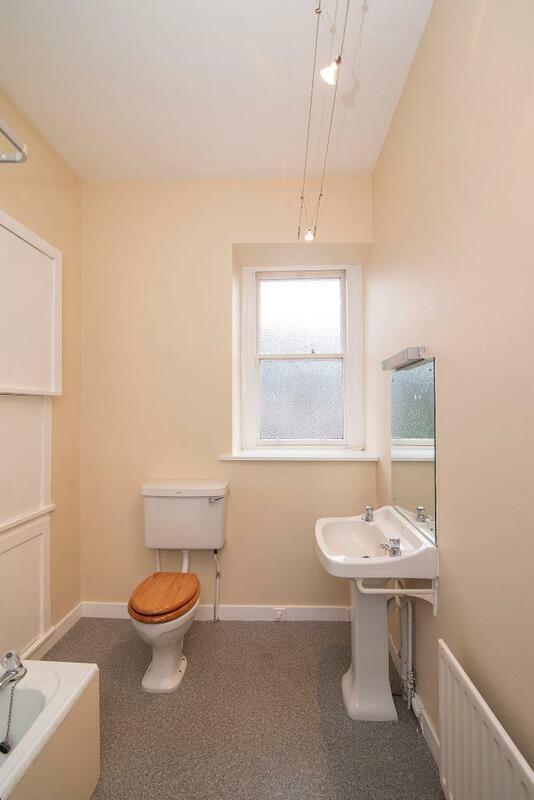 Vinyl flooring, radiator and boiler. Loft access. 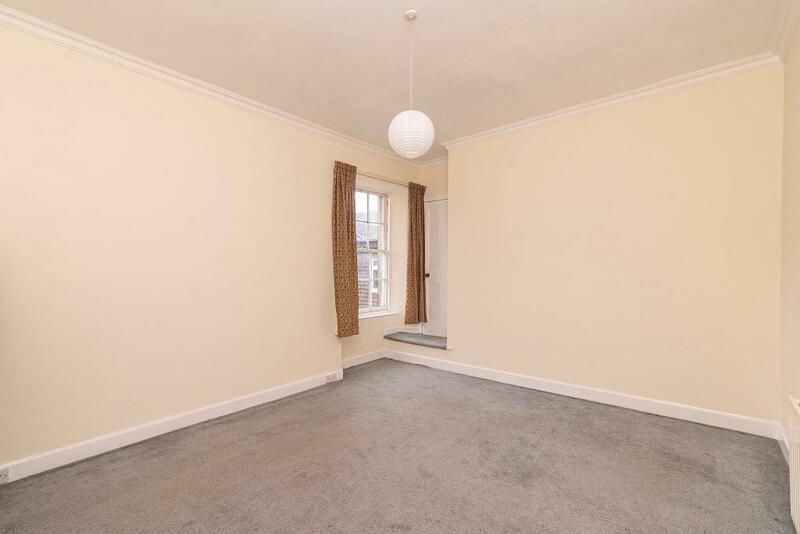 14' 9'' x 13' 8'' (4.5m x 4.2m) Generously proportioned double room with window to the rear of the property overlooking the courtyard. Carpeted floor. Free standing wardrobe, TV point, radiator. 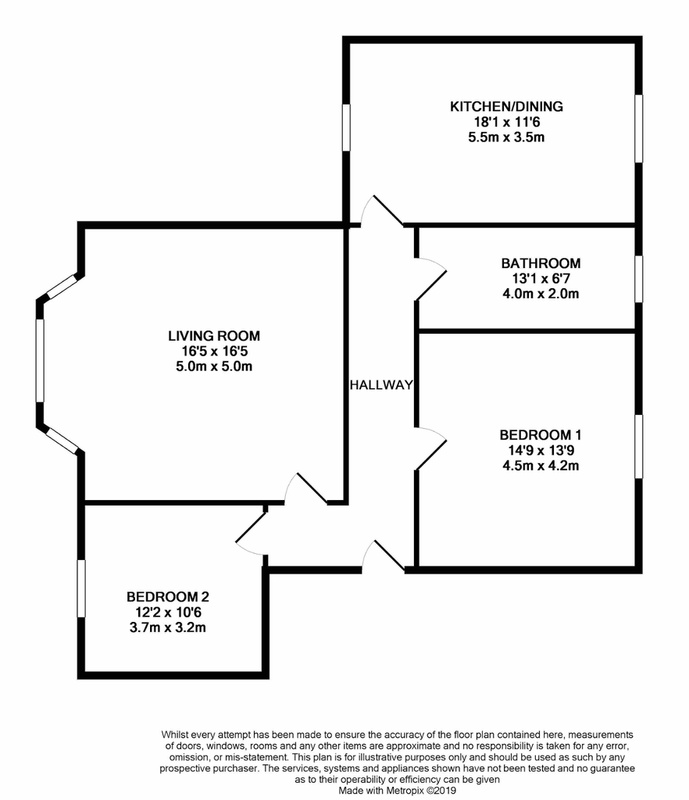 12' 1'' x 10' 5'' (3.7m x 3.2m) Double-sized bedroom to the front of the property. 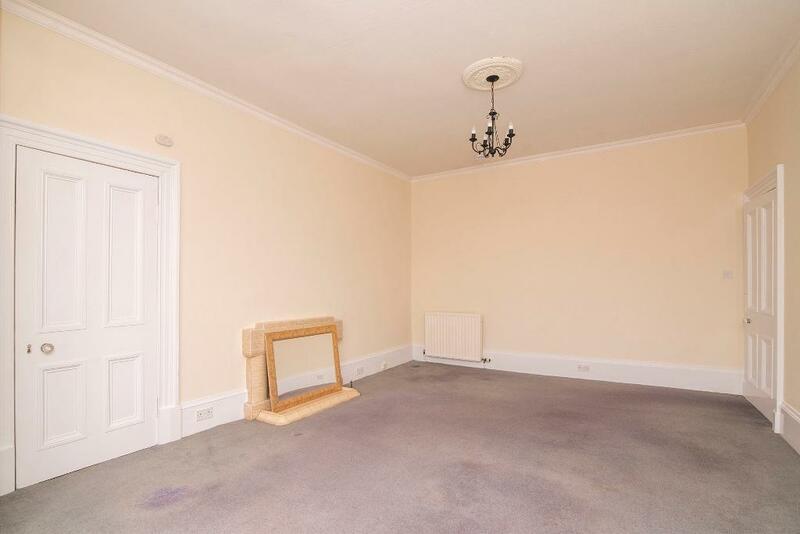 Carpeted floor with free standing wardrobe Radiator. TV Point. 13' 1'' x 6' 6'' (4m x 2m) Suite of bath with electric shower, wash basin and wc. Radiator, window to rear of property. Property reference 494061. The information displayed about this property comprises a property advertisement. OnTheMarket.com makes no warranty as to the accuracy or completeness of the advertisement or any linked or associated information, and OnTheMarket.com has no control over the content. This property advertisement does not constitute property particulars. The information is provided and maintained by Halliday Homes - Bridge of Allan. Please contact the selling agent directly to obtain any information which may be available under the terms of The Energy Performance of Buildings (Certificates and Inspections) (England and Wales) Regulations 2007 or the Home Report if in relation to a residential property in Scotland.